Don't miss out on this beautifully decorated ranch home! This home features 3 bedrooms, 2 full baths and attached 2 car garage. It includes a cozy gas fireplace in the living room and first floor laundry. Gorgeous partially finished basement with a bar and half bath. 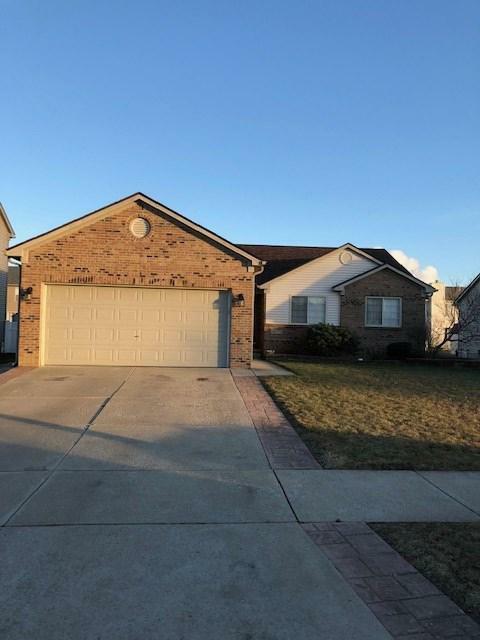 Home is close to expressways and located in the desirable Newport Creek subdivision. Stamped concrete patio and sidewalk. New paint throughout and move-in ready! Schedule your showing today! Unparsed Address 4078 STONE POST RD.